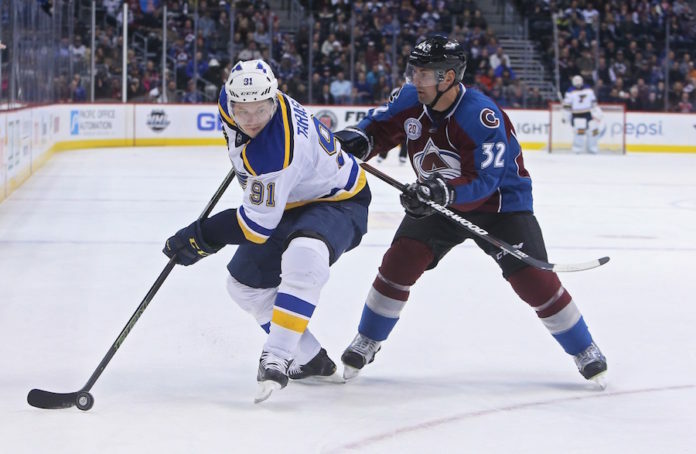 Defenseless: When will Joe Sakic address the D? Prior to the NHL Draft Joe Sakic stressed two areas of improvement over and over again. Colorado’s executive vice president of hockey operations said his team must get bigger and shore up the blue line. So it made complete sense when they selected a 5-foot-11 center with the 10th overall pick in 2016 NHL draft. (Note the sarcasm there.) No knock against Tyler Jost, whose upside is very high, but what exactly is the roster-building philosophy of the Colorado Avalanche? What Sakic said before the draft was correct and refreshing to hear. Colorado was outmuscled all last season and their lack of defensive depth is alarming. Admitting there is a problem is the first step in solving the problem, but this isn’t a new challenge. Colorado has been struggling to get consistent play on the blue line since Sakic took the helm. This summer it finally seemed as if Sakic and Company were going to stress improving their biggest weakness. That didn’t happen. When building through the draft there’s a dichotomy between drafting for need and drafting the best player available. 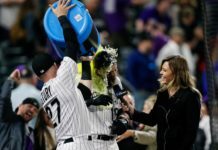 It’s understandable if Colorado’s philosophy is drafting the best player available, but if they are going to do that they need to address weaknesses on the roster via free agency or trades. That hasn’t happened. It’s not hard to figure out why there’s a lack of top-end defensive depth across the organization. Over the last eight years Colorado has made 15 selections in the first and second rounds of the NHL Draft. Only four times have they selected a defenseman. Colorado has made an effort later in the draft to address the blue line (of the 14 picks made in third and fourth rounds since ’09, six were defensemen) but that hasn’t helped in the least. Sakic and the Avalanche want to build through the draft and pick the best player available, but at this point they can’t have it both ways. 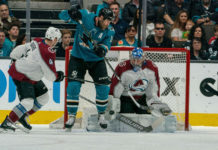 When it’s come time use very high picks on the best player available, Sakic has historically – and overwhelmingly – decided that pick should be a forward. Combine that with Colorado’s tentative nature throughout free agency and it’s not hard to see why this team struggles defensively. It’s a position group that simply has been ignored. 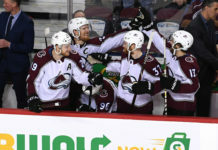 It begs the question, when and how will Joe Sakic start addressing his team’s defensive deficiencies?